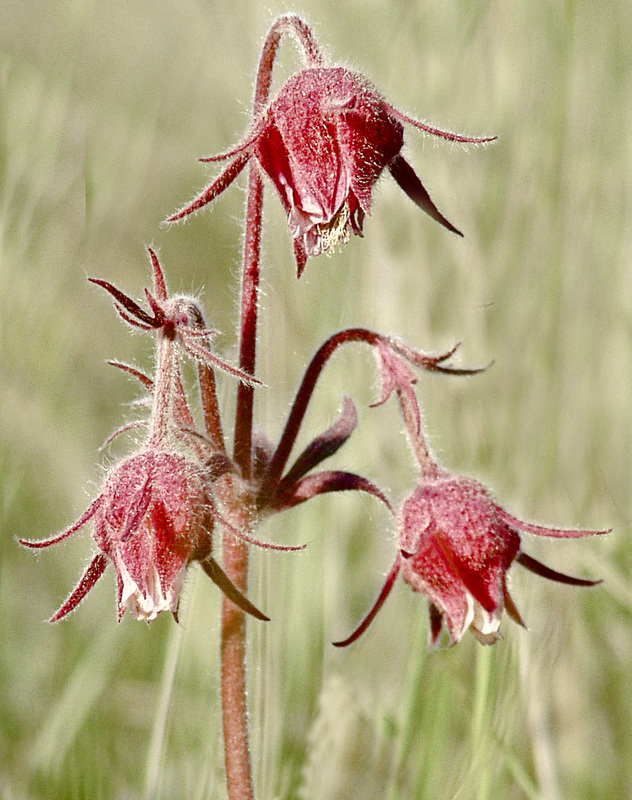 Posted on April 17, 2012, in Badlands, Nature, Wild flowers and tagged badlands, fuzz, mjspringett, photography, postaday, prairie smoke, red, wildflowers. Bookmark the permalink. 7 Comments. An interesting plant and a nice red!